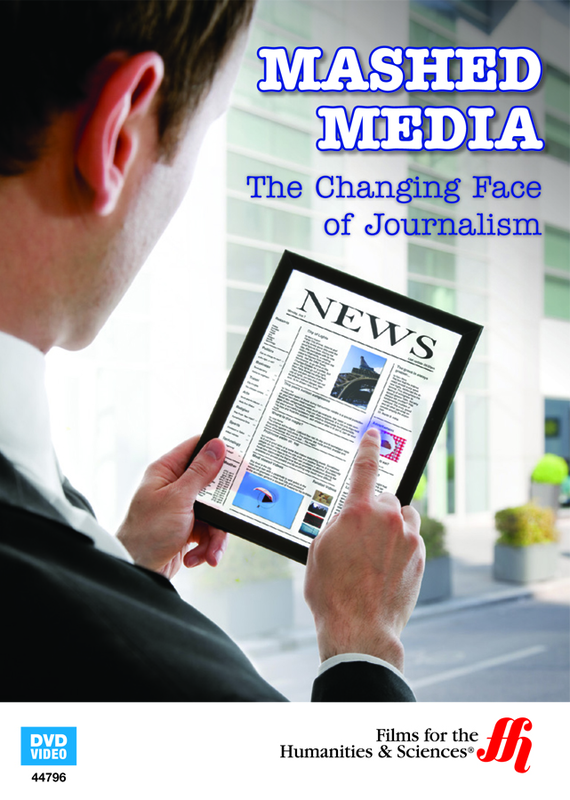 Find out how Journalism is changing every day with this DVD! Discover the world of modern Journalism with this in-depth DVD. Take a look at how journalists everywhere are trying to modernize the news world. This particular DVD delves into the lives of bloggers, independent publishers, those in the social media network, and more. Viewers will get an inside look at the online publishing world and the ups and downs of the business. This was filmed over a two year period, and is focused on one company in particular, the Tribune company based in Chicago. It also takes a good look at the website EveryBlock. During this 56 minute film, interviews with Bill Adee of the Chicago Tribune as well as with Adrian Holovaty of EveryBlock are included. This DVD gives great insight to the ever changing world of publishing.